You have a crack or a chip in your windshield and are worried about the cold Minnesota winters and how your windshield will handle it. The question is; should I get it repaired? Or should I get it replaced? You need to understand the difference between getting your windshield repaired and getting your windshield replaced. 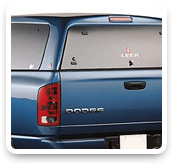 Auto glass is often overlooked as far as priorities for getting fixed. Most people get their snow shoes on their cars before winter, but rarely do people get their windshield replaced or repaired. There is a reason that cops can give you a ticket for having a cracked windshield, because it is not safe. If you don’t stop a crack before it spreads, you will need a new windshield and they are much more costly than getting it repaired. 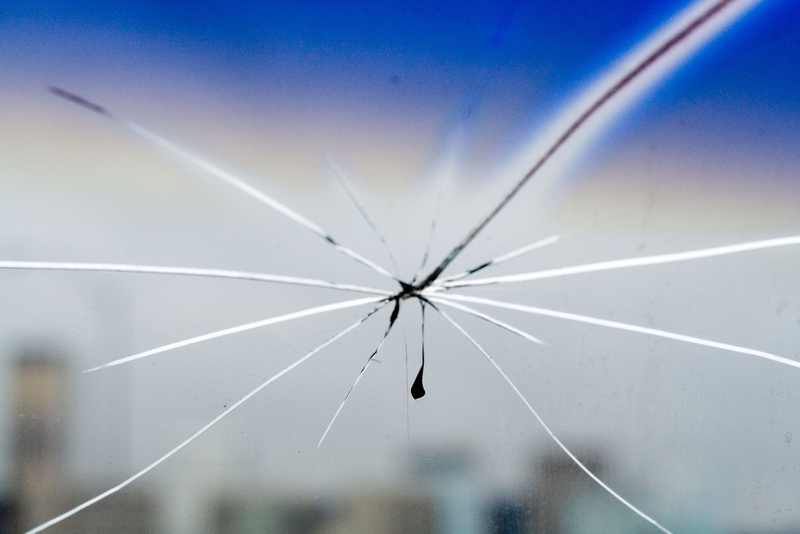 It is best to get your windshield repaired if you notice a crack because it can lead to much larger cracks or even injury. One way to tell if you need auto glass repair over replacement is if the crack is smaller than a dollar bill. 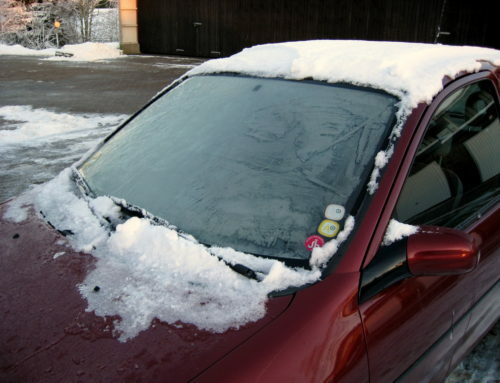 No need to replace your whole windshield if it is something that can be repaired in 15 – 30 minutes. 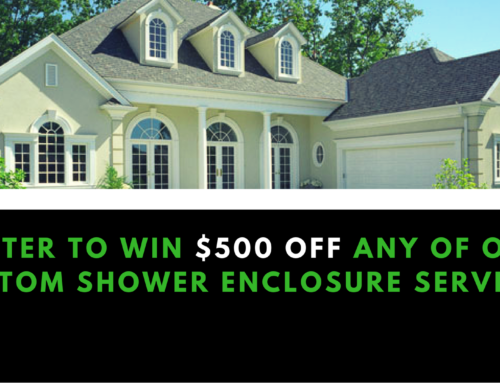 Plus, your insurance will usually cover auto glass repair. All insurance processes are done by us, so you don’t have to. The chip or crack is filled in with resin and then vacuumed to ensure there are no air bubbles or debris inside. The crack or chip should be nearly invisible after a proper professional repair. If the crack in your windshield is larger than the size of a dollar bill, this would call for a complete replacement of the windshield. The windshield is removed carefully so as not to send shards of glass everywhere, but in some cases the force to remove the windshield can break the glass. 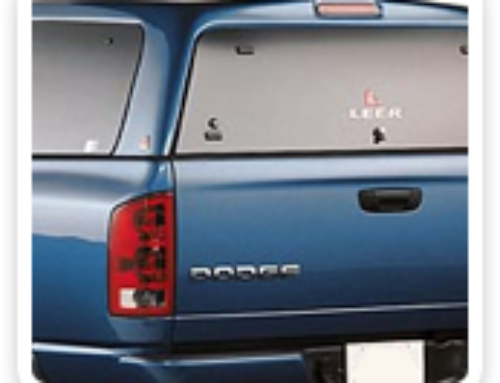 This allows us to clean the vehicle frame and prepare for your new windshield to be put in. We always install according to AGRSS standards, and our installers are trained and certified yearly by SIKA. 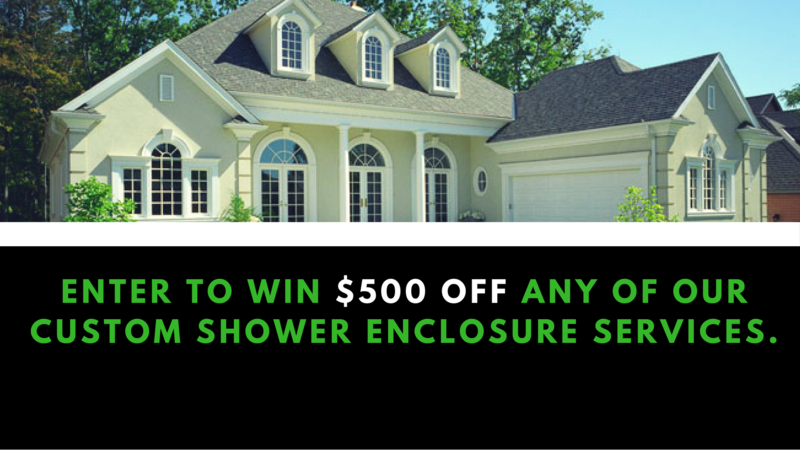 If you still have any worries about letting the professionals replace your windshield, we offer a 100% satisfaction guarantee and a limited lifetime warranty. 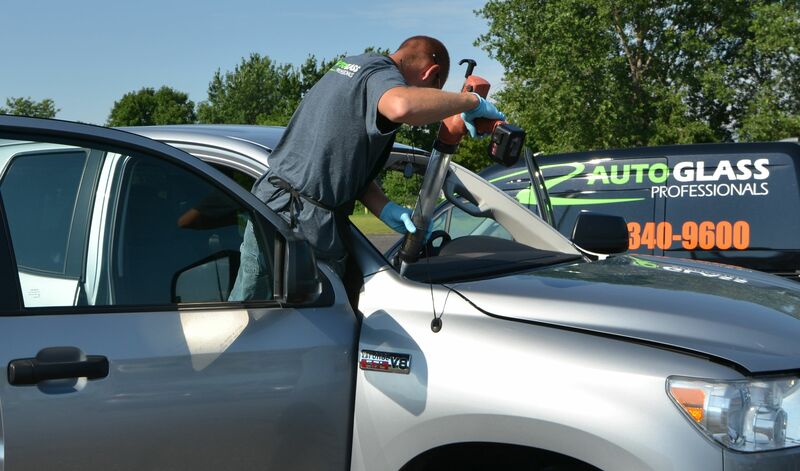 Let the professionals at Auto Glass Professionals repair or replace your auto glass today. Don’t wait because your vehicle is a vital part of your vehicles safety system. 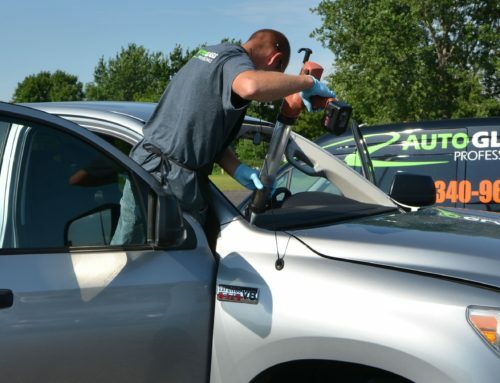 At Auto Glass Professionals your safety always comes first. Visit us online for a quick quote, or schedule service for your windshield replacement, windshield repair, or other auto glass replacement today.